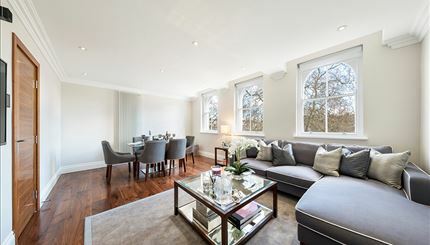 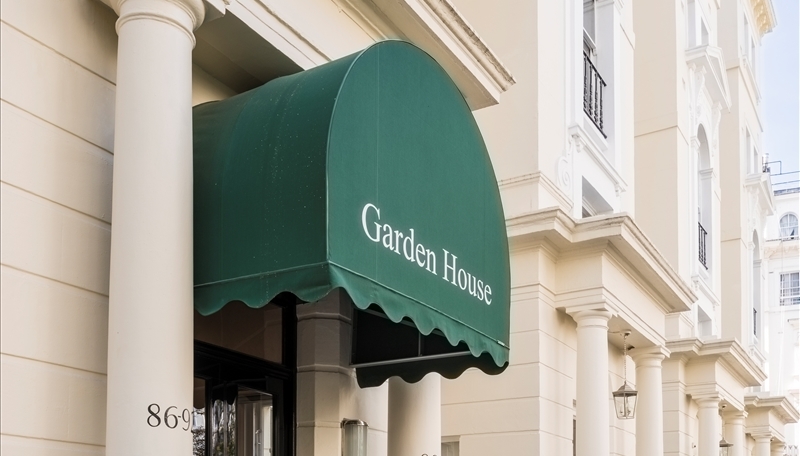 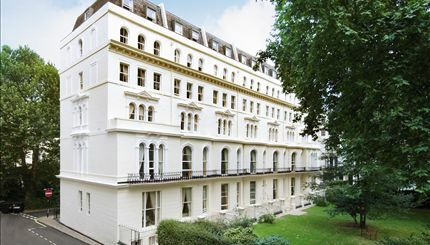 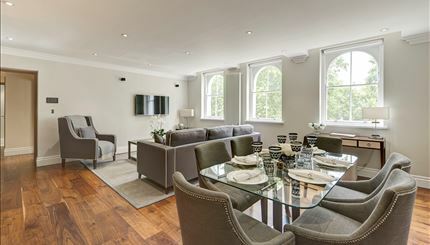 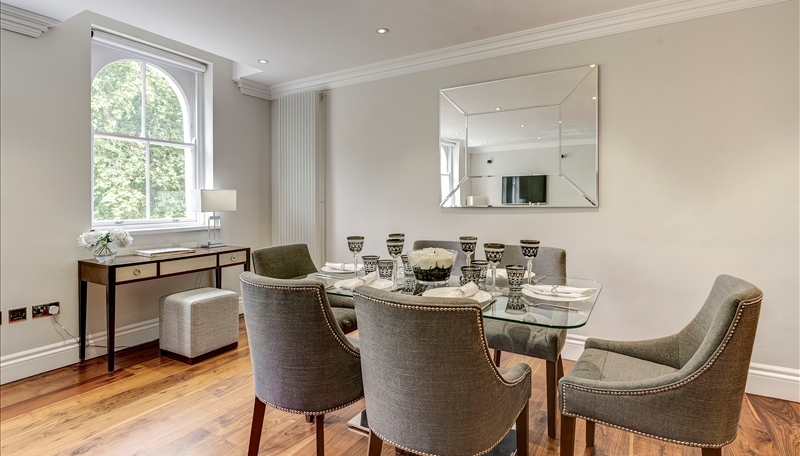 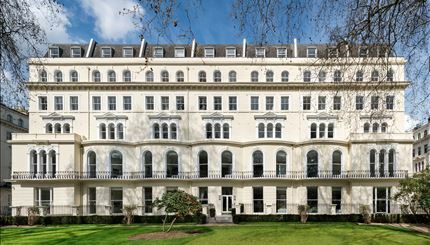 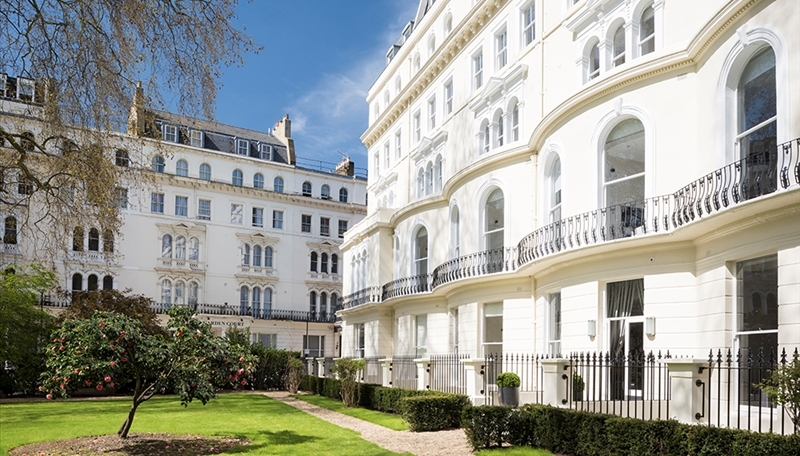 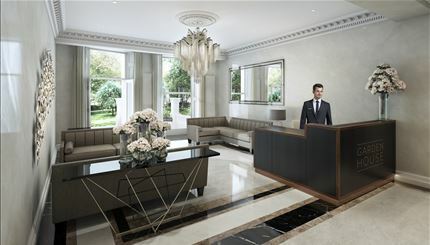 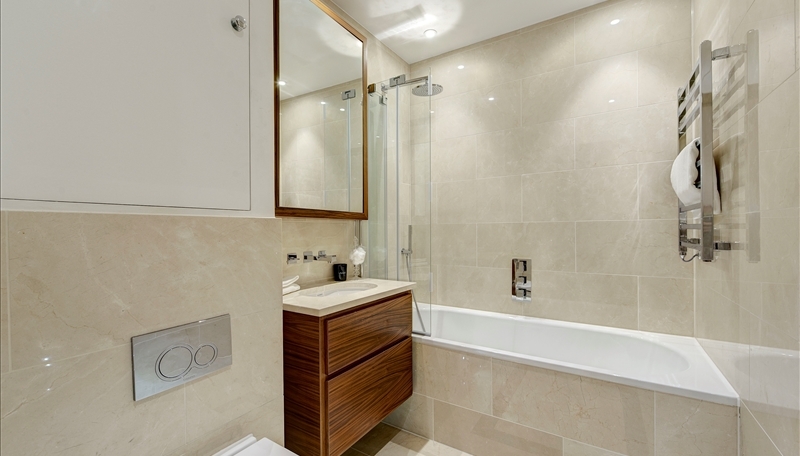 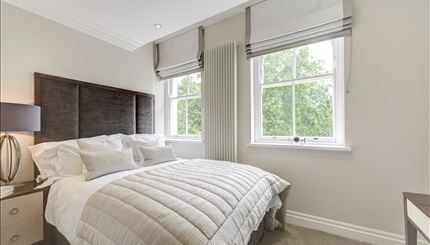 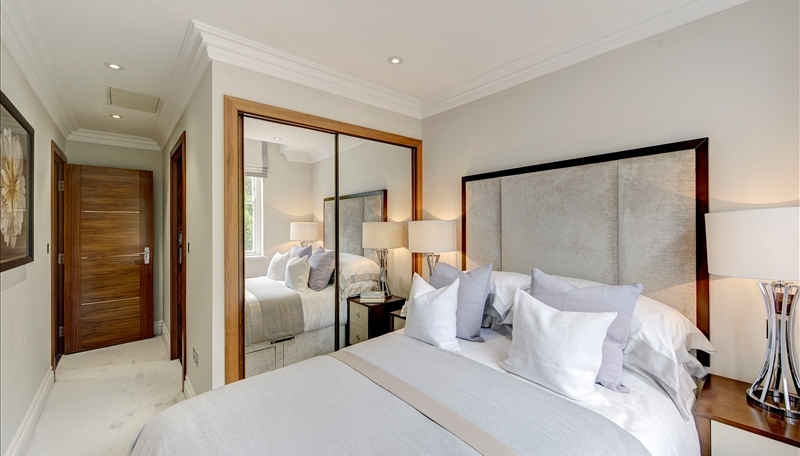 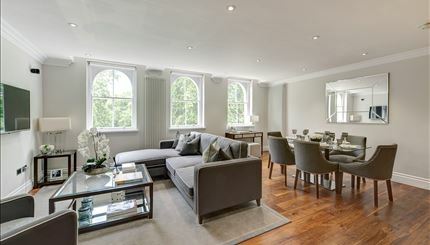 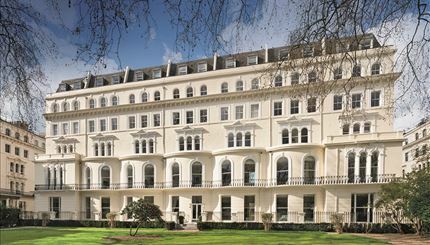 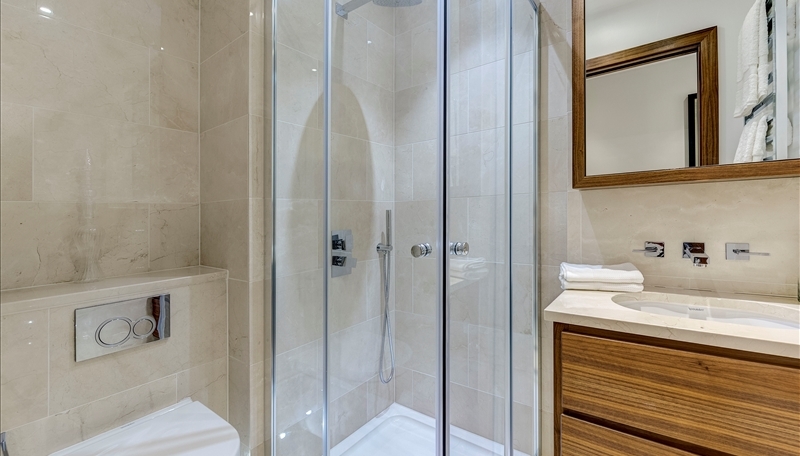 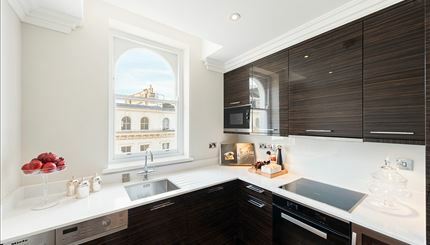 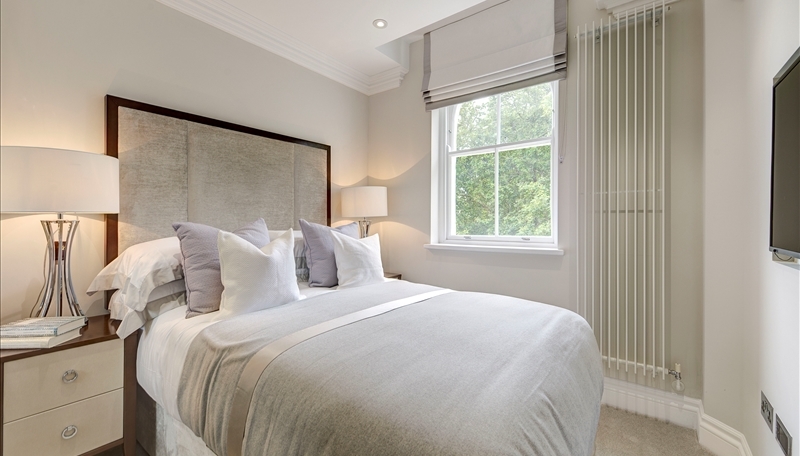 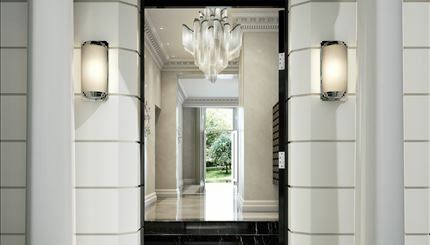 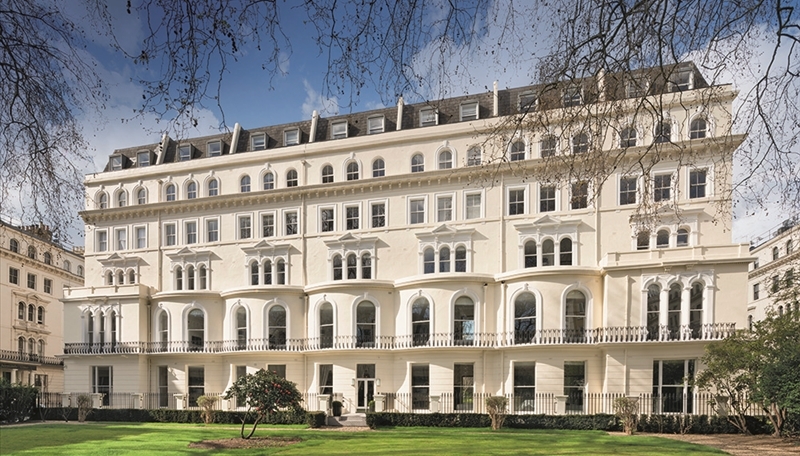 Two luxury, interior designed apartments to let with their own separate entrance in this stunning period building close to the amenities of Hyde Park and Bayswater. 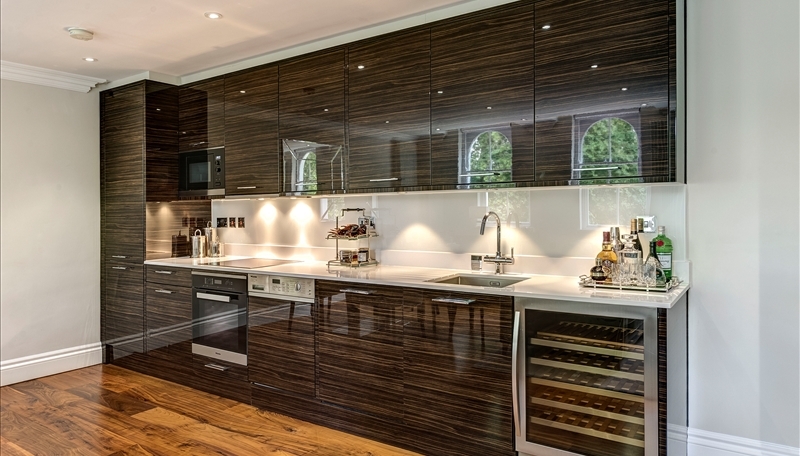 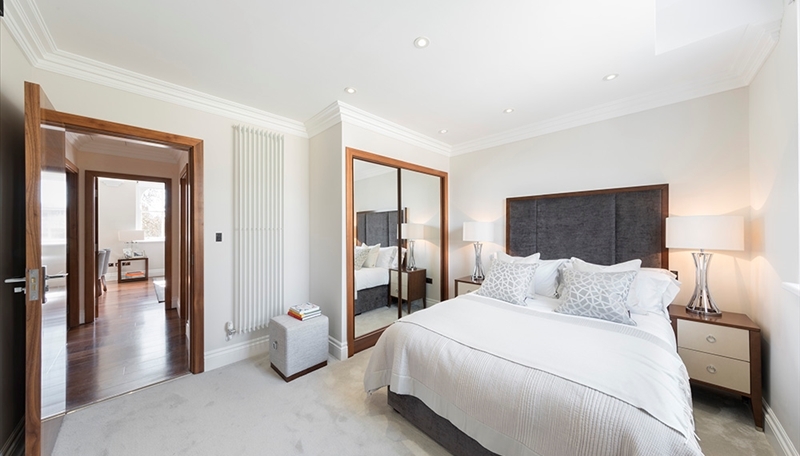 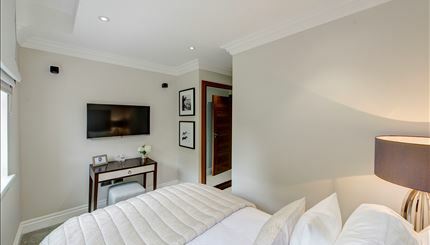 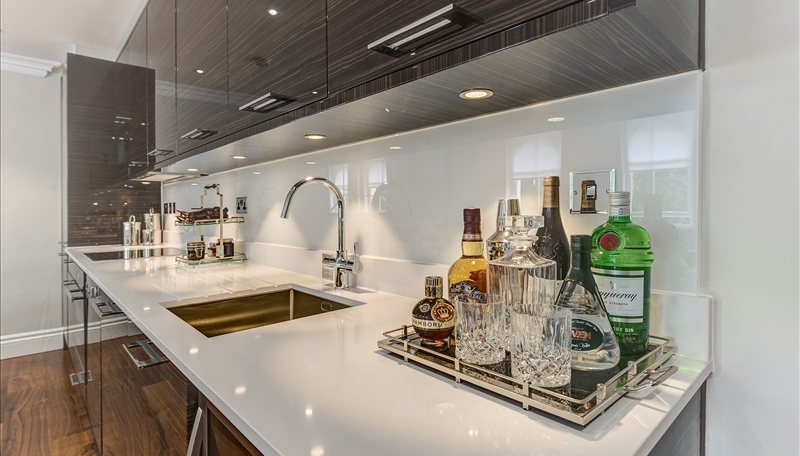 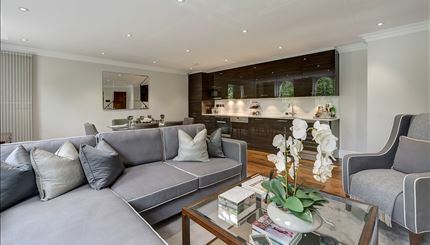 The apartments have been refurbished to a high specification and have air conditioning, lutron lighting and plasma televisions throughout. 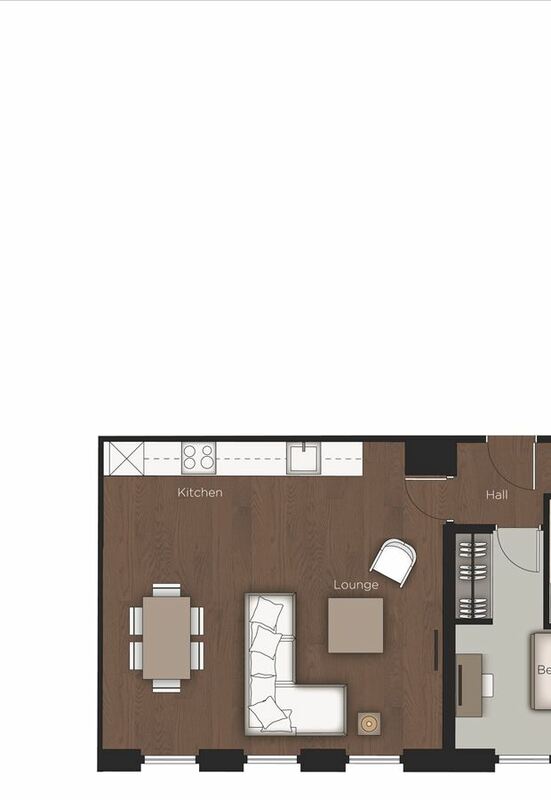 Available either furnished to a high standard or unfurnished.